Be Kind. Be Strong. Belong. 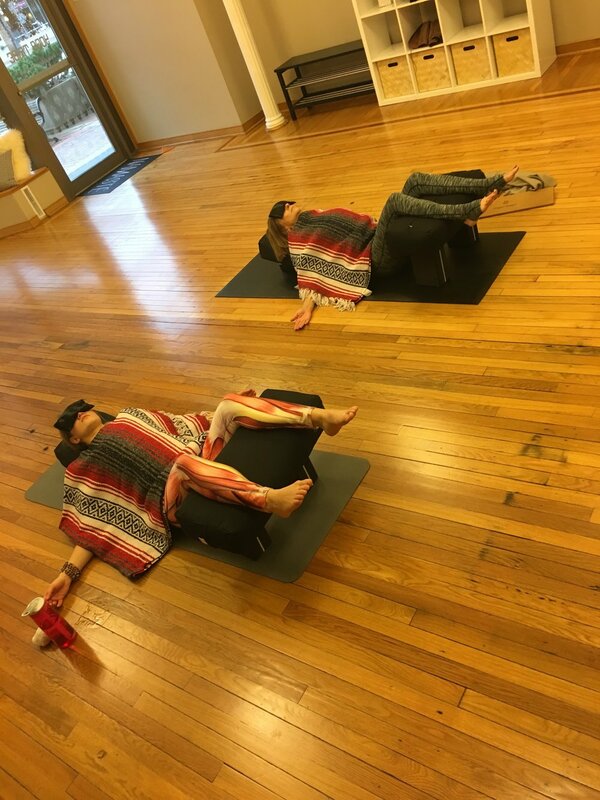 ONE OF THE TOP 10 YOGA STUDIOS IN MINNESOTA! 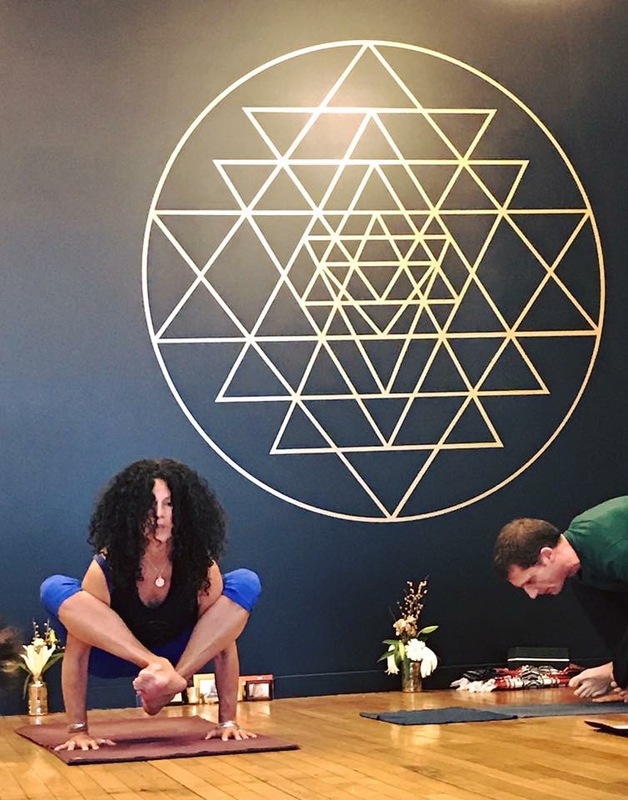 We are a conscious collective community that collaborates through breath inspired meditation in motion + full spirit workouts that cleanse the body, mind + soul. Real. Local. Urban. Yoga. JOIN THE TRIBE. Do you want to show up ALL THE WAY, as you ARE, and feel totally WELCOME, SEEN, and ACCEPTED? JOIN THE TRIBE! We are so excited to welcome you to the tribe! 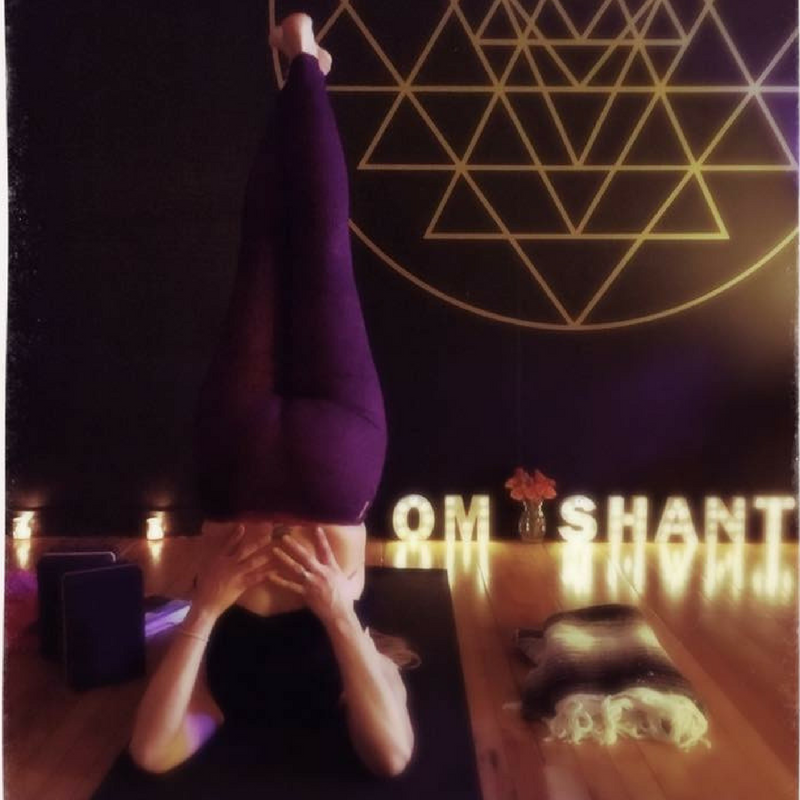 Stay tuned for upcoming events - and in the meantime, if you have any urgent questions please email us at namaste@yogatribemn.com. Wanna take a class? Let's DIVE IN! 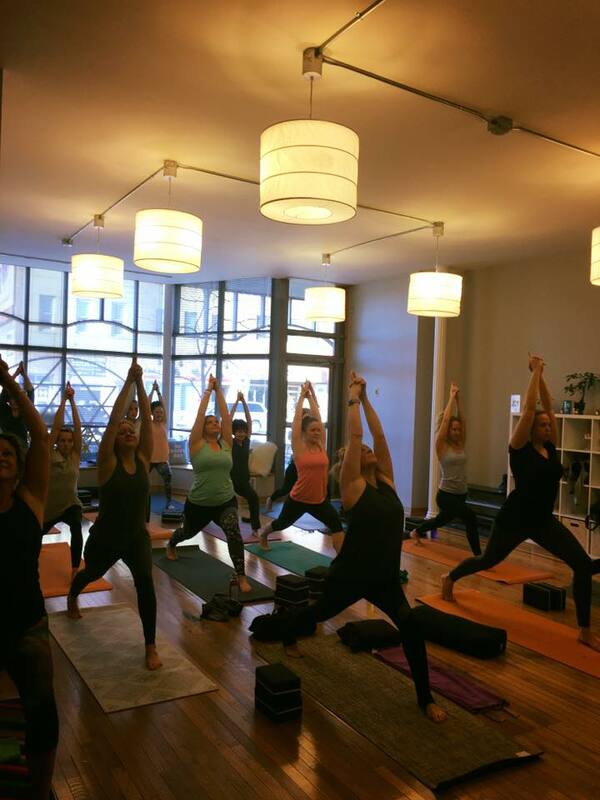 Yoga Tribe is a place where you will find a sense of community; let's breathe together, sweat together, laugh and cry together.... Do you want to dive in DEEP? Take it beyond the physical? Now is the time!